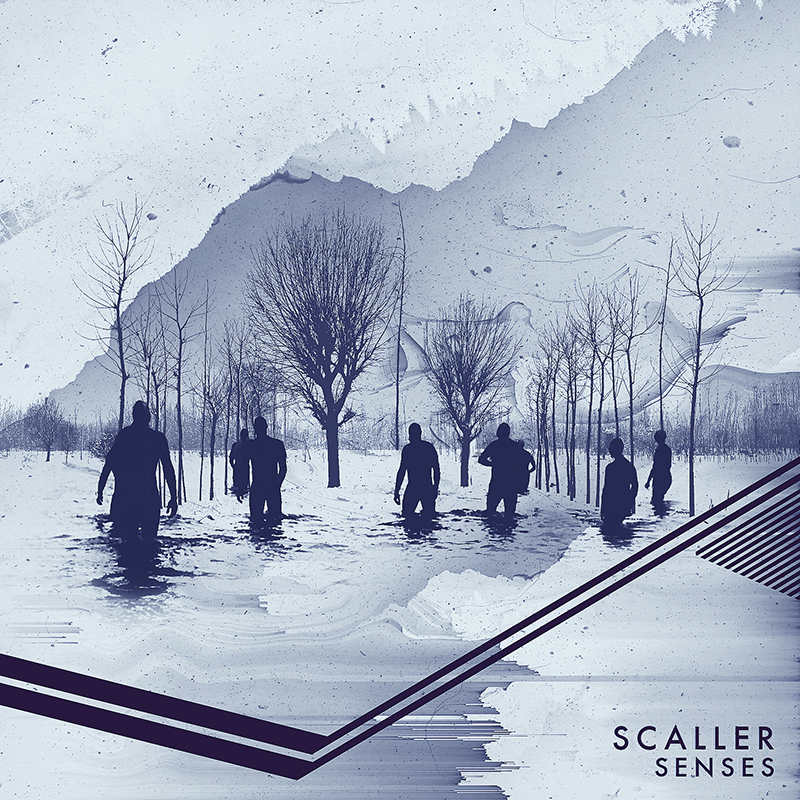 SCALLER NEW FULL ALBUM “SENSE” OUT NOW!! SCALLER “SENSES” OUT NOW !! album Senses is set to release in January 2017.
mastered by Grammy Award Winning Engineer Brian Lucey at Magic Garden Mastering. well as the band’s previous singles, “The Youth” and “A Song”.